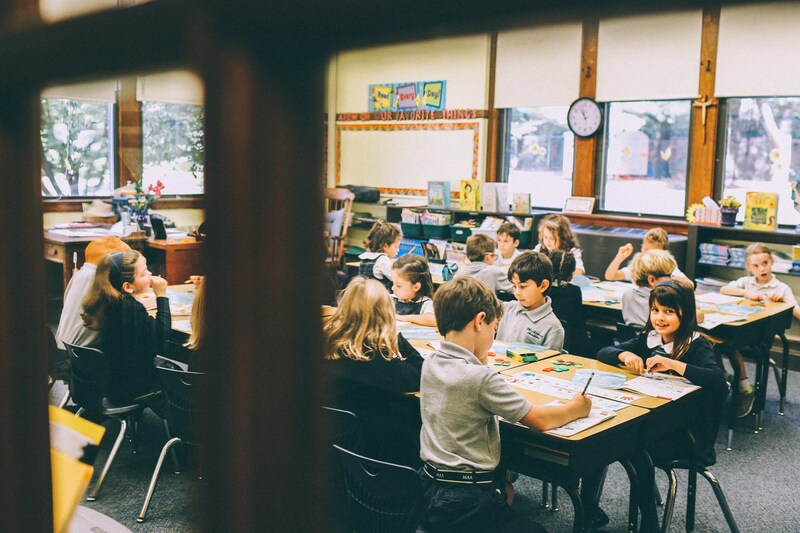 Mount Alvernia Academy provides an unparalleled education for children from Preschool through Sixth Grade. Committed to developing each student - intellectually, spiritually, and physically - in an environment that celebrates community and friendship, we prepare the students for the challenges of tomorrow. With the goal of building a strong foundation in academic areas and critical thinking skills, the students study mathematics, reading, writing, science, and foreign language using technology, project-based learning, problem-solving strategies, and creative educational endeavors. In this nurturing environment created by our dedicated faculty, the students learn to trust themselves while building self-confidence. This enables them to take risks to strengthen their own learning. Since each child is an individual, we use a variety of instructional approaches to support individual learning styles. Students work independently and collaboratively to develop the interpersonal skills that are vital to their future success.